Term Life Insurance Plans are the key to having a good amount of life insurance coverage for an affordable premium.These are pure insurance products with no element of investment or any cash value attached to them. A basic Term Life Insurance Plan pays out a death claim to the beneficiary of the policy in case of death of the policyholder. However, many Term Life Insurance Plans also provide extended coverages to protect you against Death, Disability and Disease. While some benefits will be a compulsory part of the policy, some will remain optional. In an HDFC Term Life Insurance Plan, there are 9 different coverage options. What is the Purpose of a Term Life Insurance Plan in Financial Planning? Unforeseen circumstances in life can disrupt the growth of your financial portfolio just like a small hole can sink a great ship. A Term Life Insurance plays an important role in ensuring your financial plan does not get disrupted. If a disability or critical illness strike, life will obviously not be the same. Depending upon the severity of the situation you might or might not be able to go back to work. While your medical insurance will take care of the hospital bills, there will be added costs too and your financial goals still need to be met. Liquidating your assets to maintain your current lifestyle. Both these choices are definitely not easy ones to make. In such a scenario, the payout from a Term Life Insurance Plan can offer you that much-required inflow of cash to meet your financial obligations and prevent the drain of your investments. Another important point to remember is that if your employer is currently offering life insurance coverage benefits, it is never a good idea to rely on it and purchase a separate Term Life Insurance Plan after evaluating the coverage amount you require. Stay at home parents should also be covered under a Life Insurance Plan because the services they provide will have to be continued by hiring help, in their absence. The life insurance payout will reduce the strain on the single parent and provide cash for the additional help they might have to hire so everything runs smoothly. How is a Term Life Insurance important if you have a debt to pay off? The most important reason to take a Term Life Insurance policy is if you have any type of debt to pay off. If you are the primary applicant of a loan and in case of death, the burden of paying off your remaining loan amount will fall on your co-applicants. Usually, most of this amount becomes fully payable on death. In such a situation, if you take a Term Life Insurance and assign it to your lender, it will pay your lender in the event of death and your family will not be subjected to the burden of paying off this debt. 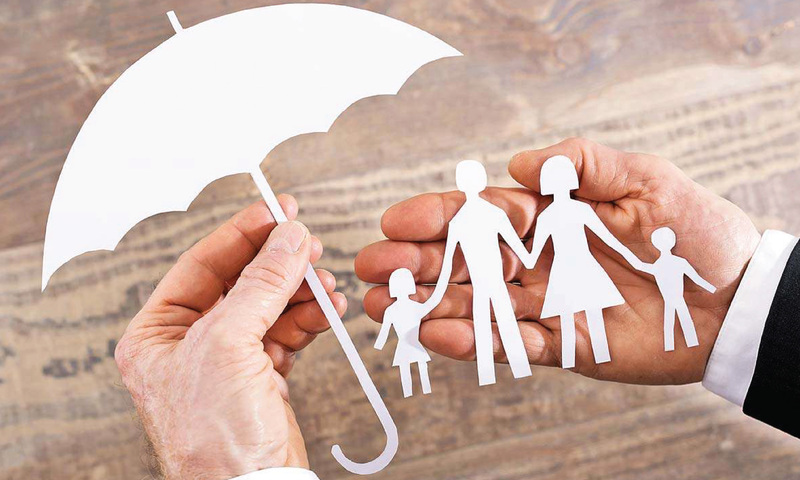 What benefits does a Term Life Insurance Plan offer? Term Life Insurance Plans are simple and easy to understand and most come with the advantage of buying online. 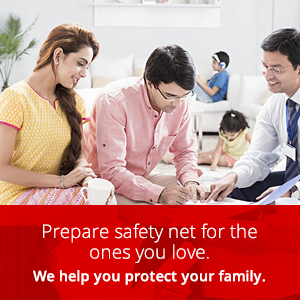 HDFC Term Life Insurance Plans can be purchased online. If you survive the term of the policy, there are no benefits paid out by the Term Life Insurance Plan and coverage ceases at the end of the term. Otherwise, you will get payouts based on the plan and additional riders you have selected in your Term Life Insurance Plan. Tax-saving benefits under Section 80C. Option to avail a waiver of premium in case of disability or disease. Flexibility to increase your life coverage through top-ups. Get in touch to know further.